St. Michael’s N.E.E.D. Ministry is an outreach ministry. This ministry is coordinated by parishioners who, once a week, deliver the collected items donated by parishioners to the NEED Center in Hurst. 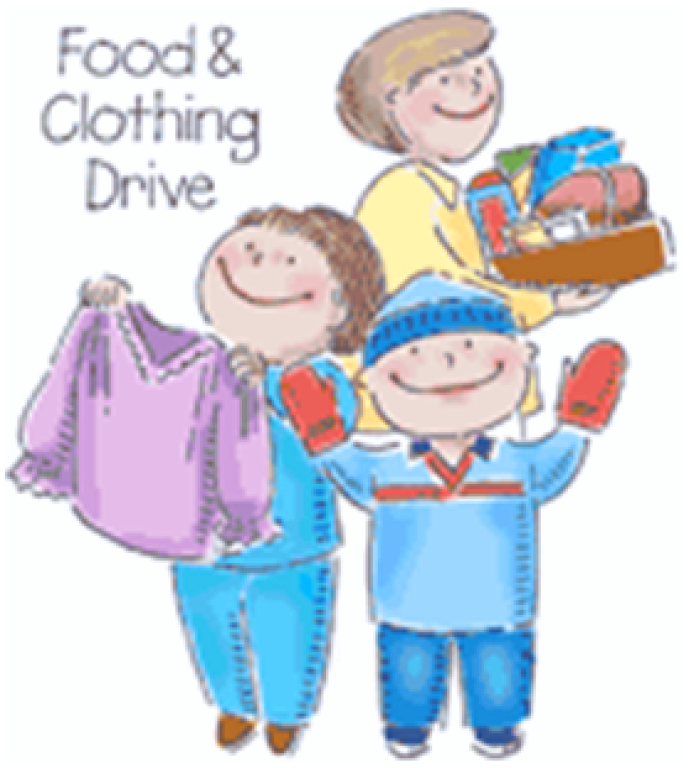 On the last Sunday of every month St. Michael’s parishioners are encouraged to donate nonperishable food items, clothes, and financial support. NEED is a co-op of over 54 churches from 10 different denominations in the HEB area. To visit the N.E.E.D. website, click here.